When you are investing in property it is extremely important that you buy and sell at the best possible price available. It is against any good advice that an investor or property purchaser will spend many hours of time to research an area; and then pay over the mark when it becomes available. It is important to understand that almost every property report, analysis or appraisal will give you a slightly different figure. It is imperative you have a system for working out exactly what the real worth of a residential property is according to your terms. When people buy or sell a home they make a decision based on a myriad of reasons. An owner-occupier may pay extra for a certain residential property just due to the fact that they have fallen in love with that property, they are tired of looking for property or they have been poorly advised. On the other hand they may sell a home for under market value due to being tired of waiting or needing the money immediately for a further purchase or investment. As an investor (or even an owner-occupier) you must be smarter about how you choose a property. You must let your head rule over your heart. 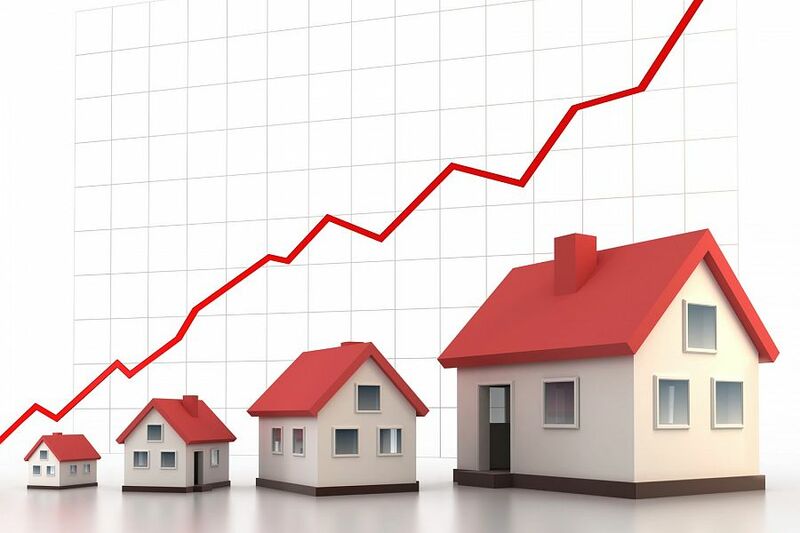 If you do a search online you will find out a range of different data on property prices. These prices can be informed by such broad range of data within a market that they may not be accurate of a particular suburb or area. If you use these in conjunction with the assistance of an experienced agent such as Alert Property Group, you will be more likely to be well informed on your local market specific to your needs. Once you have a thorough understanding of your markets property values specific to the investment or house you wish to purchase, you will have more ability to track down and use your resources only for the exact property you require, rather than wasting time on property that is over the odds. If you require further information, contact Alert Property Group today.